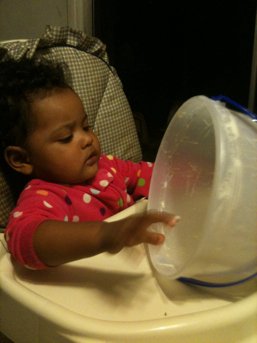 Wheatless Mama: Wordless Wednesday: I love ice cream! 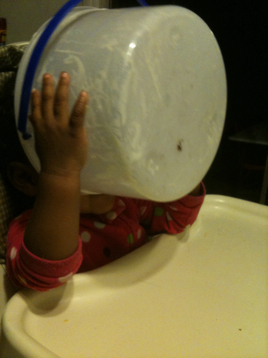 Wordless Wednesday: I love ice cream! Where have all the friends gone?